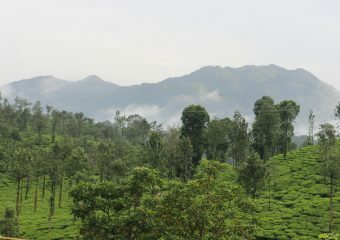 The distance between Bangalore and Wayanad is about 282.7 kilometers, it will take approx 6 to 7 hours. 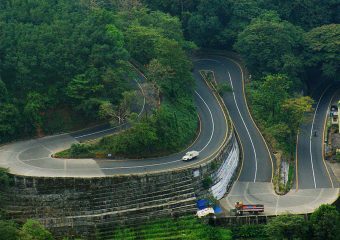 There are three routes that you can take to Wayanad from Bangalore if you are driving your own vehicle. 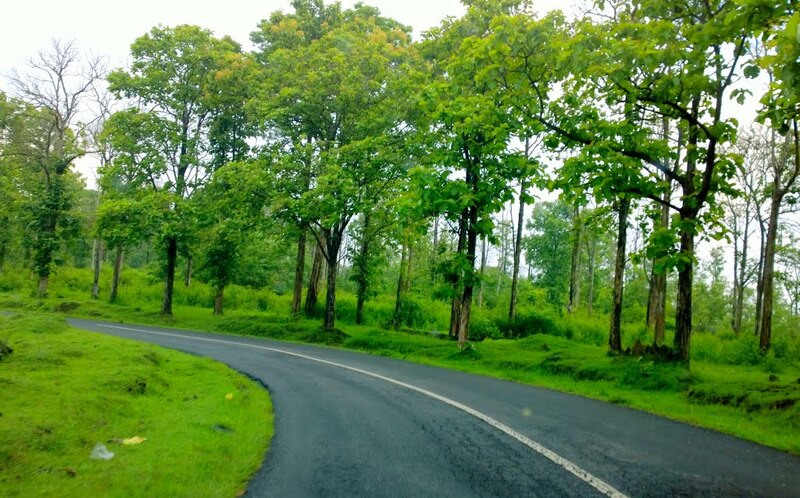 The drive is nice for most parts and if you are starting late in the night or very early in the morning, you can also avoid the traffic on the Bangalore – Mysore Road. It will always be a better idea to move on to the Mysore Ring Road that leads you directly to Bandipur while helping avoid the traffic of Mysore. From here on, it will be a single road and this amount to you being very careful behind the wheels. It will be a pretty straightforward road from here on and you will be crossing places like Gundlupet and Sulthan Bathery. Route 1: via Channapatna, Mandya, Mysore, Kartikulam, Kaithakal, Wayanad with State Highway - 17 and 33. Route 2: via Kanakapura, Sathanur, Malavalli, Kartikulam, Kaithakal, Wayanad with National Highway 209 and SH 33. Route 3: via Kanakpura, Kollegal, Chamrajnagar, Gundlupet, Sultan Bathery, Wayanad with NH 209 and 212.
if you are driving at night, please note Route 3 will be closed 9pm to 6am. So better option is Mysore -> hunsur -> Gonikoppal -> Kutta -> Mananthavady. There are several buses that ply between Bangalore and Wayanad and will take you directly to your destination. The journey will take about 9 hours and you will have to start from the Kalasipalayam Bus Stand in Bangalore. Government buses from KSRTC will run between Bangalore and Kalpetta, after which you can take a Kerala KSRTC bus to reach Wayanad. It is advisable that you book your bus from Bangalore to Wayanad in advance. KSRTC (Karnataka State Road Transport Corporation), Kerala RTC and private operators offer buses in this route. The most popular start for Wayanad is the overnight buses. However, you will be able to find buses to Wayanad across the day starting at 8.30 AM in the morning and till 22.32 PM in the night. It is necessary that you check out the bus departure timing before you go on to book your ticket. The exact number of hours it will take to reach Wayanad from Yercaud will depend on the bus you choose but the average duration is about 7 hours. You must plan your booking in such a way that you get your next bus ride to Wayanad and wouldn’t have to wait too long for it. In case you take a KSRTC bus to Kalpetta and plan to break your journey to reach Wayanad, check accordingly. Kerala SRTC buses would start at 5 AM in the morning. If you reach before that, you will have to wait for the first bus to start. Government (KSRTC) run buses charge about INR 813 for the ride between Bangalore and Kalpetta. However, if you are booking with private operators like Airavat, expect to pay double the price. If you choose to book with a travel company like Kallada Travels or Greenline Travels, you can expect to pay about INR 2662 for the entire journey. However, it would be a direct and comfortable ride. A self driven vehicle is the most convenient option to reach Wayanad from Bangalore. You will not only be in the comfort of your own car but also have the flexibility to make more number of stops. 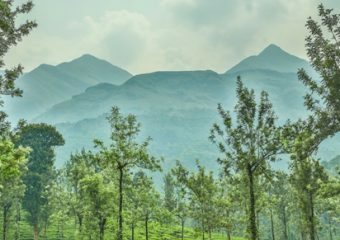 The route to Wayanad is scenic and if you are traveling by public transport, it will always get inconvenient whenever you would have liked to stop. The journey will further take the less amount of time, between 5 and 6 hours and to cover the total of 280 kilometers; you will just need about INR 500 worth of petrol. However, make sure that you have enough fuel stored for the return trip too. The cost, when compared to traveling by bus comes down to the same amount if you are traveling with another person. For group travel, with more than 2 people, traveling by car will also come to be cheaper.